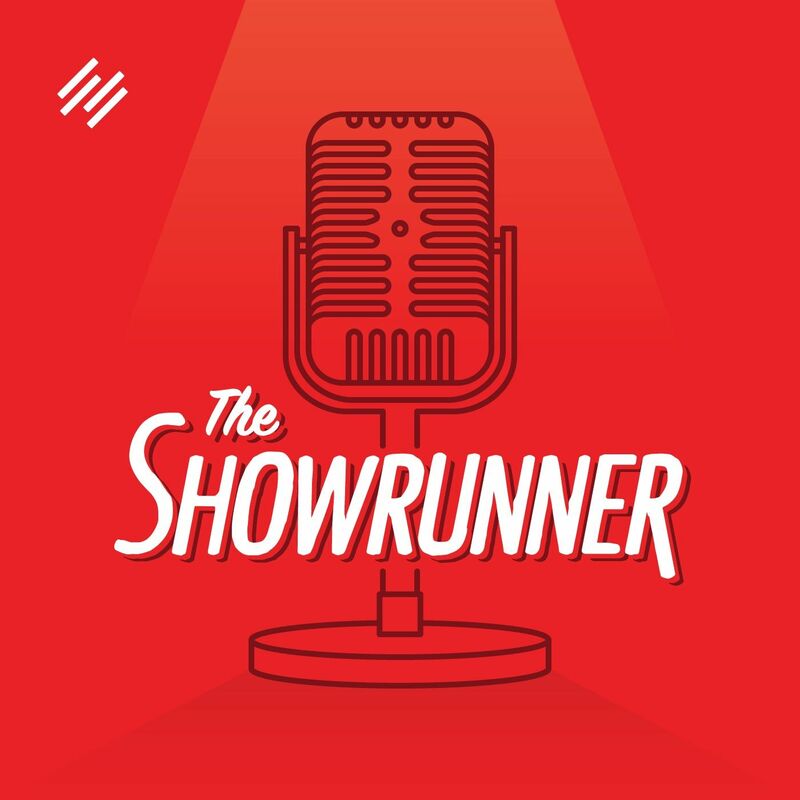 This week we are going to talk about something very exciting that has been going on over the past six days: the relaunch of the Showrunner Podcasting Community. We’re less than a week in, and the community already has more than 150 members. • Where are we hosting it? • Why did we make that choice? • What are our goals with the community? • And how have things taken off so rapidly? We’ll discuss in this episode — in hopes that you can apply some of what we have learned to your own community-building endeavors. We also highlight this week’s Showrunner Spotlight on Sally Fox, the host of Vital Presence. So settle in, turn the volume up, and come along on this week’s path toward becoming a better showrunner.